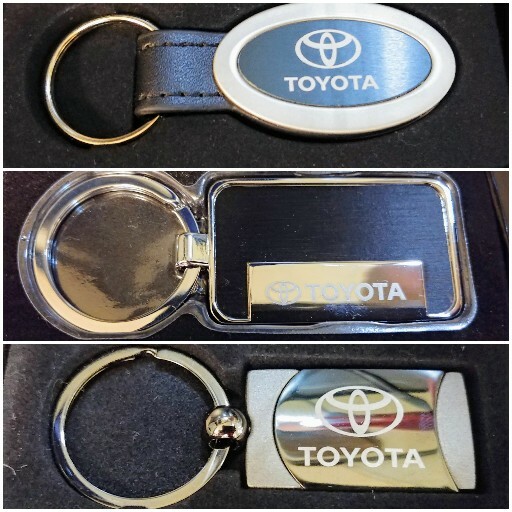 Sign up for the Toyota Rewards Card Today! Restrictions apply. Toyota and Scion vehicles only. See participating dealer for details. Offer Expires 04-30-2019. Discount Includes Parts & Labor. Not Valid Toward Any Other Advertised Special. Excludes Tire & Over-The-Counter parts Purchases. One Coupon Per Work Order. Offer Expires 04-30-2019. Toyotas Only. If a discount applies, it will be taken off the regular posted price. Must present coupon when the order is written. Plus tax & shop supplies. Not valid with any other offer. Prior Sales Excluded. Valid only at your Mississippi Hometown Toyota dealers. Offer Expires 04-30-2019. If discount applies, it will be taken off the regular posted price. Must present coupon when order is written. Plus tax & shop supplies. Not valid with any other offer. Prior sales excluded. Valid only at your Mississippi Hometown Toyota Dealers. Offer Expires 04-30-2019. See Dealer for details Offer Expires 04-30-2019. 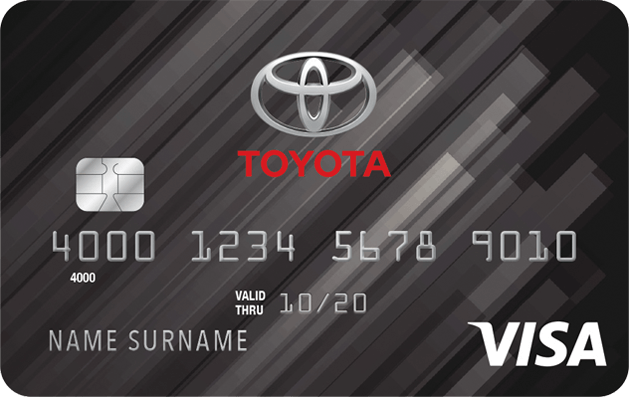 Receive a $25 Visa Pre-Paid Card when you mail in or submit a rebate form online after purchasing TCMC Brake Pads and having them installed at a Toyota dealer from March 1 - April 30. Valid on TCMC Brake Pad part numbers AZ0 & AZ1. Present coupon at time of service. Valid at participating dealers. See dealer for complete offer details. Offer Expires 04-30-2019. Must present coupon when order is written. Plus tax. Offer Expires 04-30-2019. See Dealer for Full Details. Coupons cannot be combined. Offer Expires 04-30-2019. Valid only at Herrin-Gear Toyota. Plus tax. Please present coupon at time of write-up. Not valid with any other offer or special. Not retroactive. See dealer for details. Offer Expires 04-30-2019. $5 Off cabin air filter replacement. Tuesday Special - Students and Senior Citizens Get %10 off any service. Must have ID and Coupon. See Dealership for details. Offer Expires 04-30-2019. Must present Coupon. See Dealership for details. Offer Expires 04-30-2019. Must have ID and present coupon. See Dealership for details. Offer Expires 04-30-2019. Valid Monday-Friday only. Auto Wash Only. No service required and no appointment necessary. Remember to take advantage of your ToyotaCare No Cost Maintenance Plan! See Dealer for Full Details. Offer Expires 04-30-2019. Access service and parts specials in Jackson, MS by visiting our site on your phone or computer. You can find various Toyota service coupons on our website now! All you have to do is print the special or schedule service to access our deals on accessories, air filter services, oil change specials, and more. Drivers love our selection of auto services because we make it easy for everyone to get the help they need, for the prices they want. Ask about our Toyota oil change specials now! Schedule service online by checkout out our website. We offer different parts and specials! If you find something you're interested in, click our schedule service button or print the special. You can either show up to our service department after scheduling service with your coupon or book it online! We want to make the process easy for you. If you have questions about a service coupon, contact our service department!